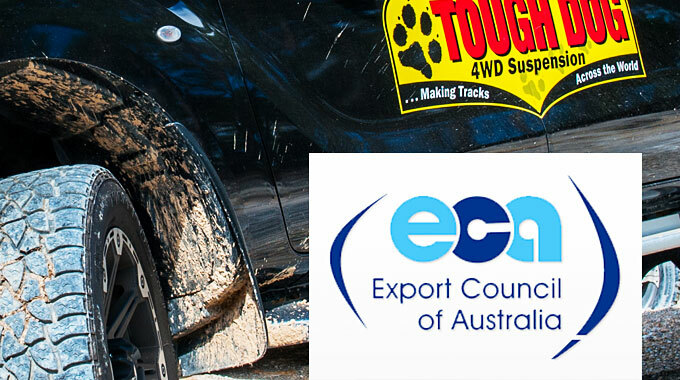 We’ve just been notified that our efforts have earned us finalist status in this year’s Export Council of Australia Awards. 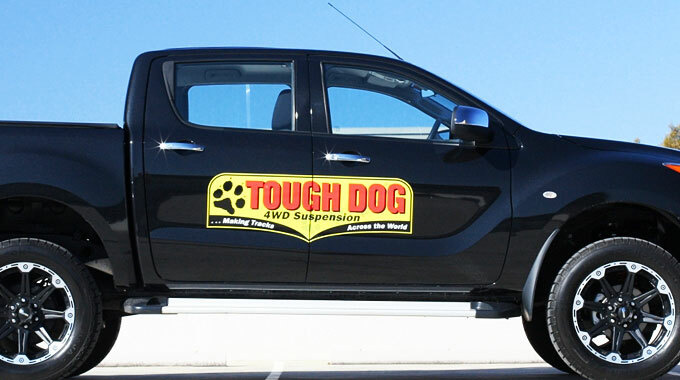 Tough Dog has just released our lift kit for the Mazda BT50 and Ford Ranger. 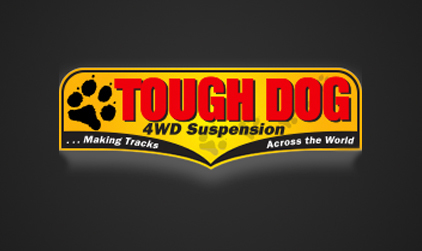 Krystal from Snake Racing shows off the range of Tough Dog Strut Kits for popular 4WDs. Snake Racing and Tough Dog show all the tips and tricks for fitting a lift kit to your Hilux. And what a result! 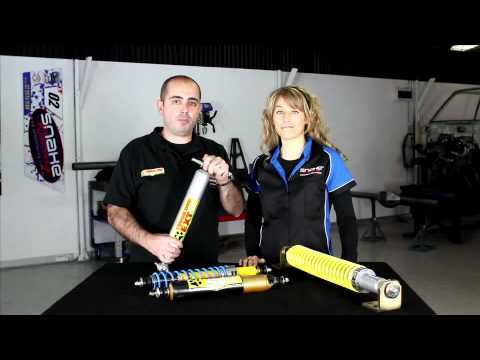 Krystal from Snake Racing and Simon from Tough Dog run through everything you need to know about steering dampers. Grant Denyer’s first experience with offroad racing gave him a smile “so big he could kiss his earlobes”.